Welcome back from the summer break! The CAD WALK project continues after a brief summer vacation period. 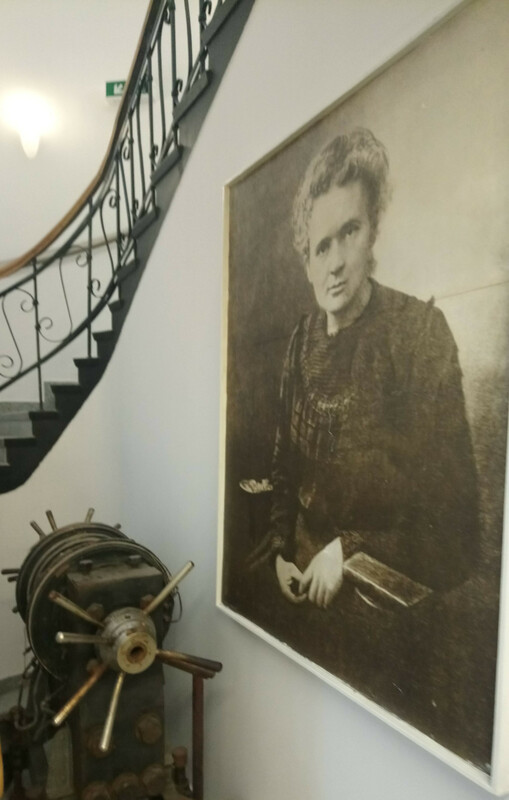 Part of that vacation was spent in Warsaw, Poland: home of Dr. Marie Sklodowska-Curie. 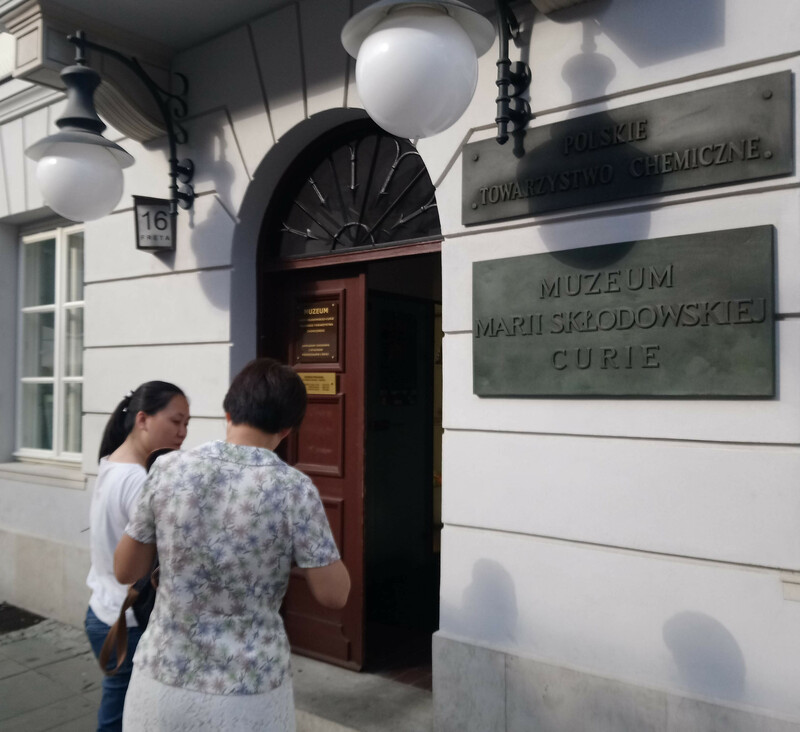 As you may have noticed by scrolling to the end of this page, the CAD WALK project is funded through the Marie Sklodowska-Curie Actions, and so it was only appropriate that during my time in Warsaw, I stopped by Dr. Sklodowska-Curie's childhood home, which is now a museum devoted to her life. 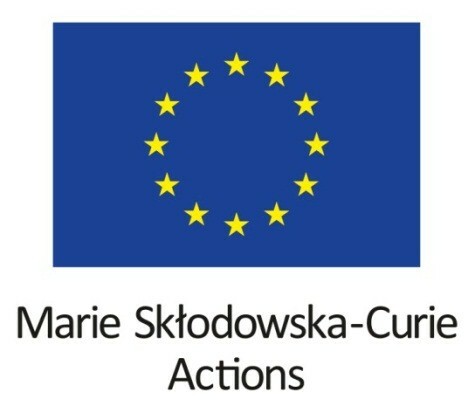 As you likely already know, Marie Sklodowska-Curie made great advancements in the field of chemistry, including the development of the theory of radioactivity and the discovery of two radioactive elements: polonium (named after her home country of Poland) and radium. 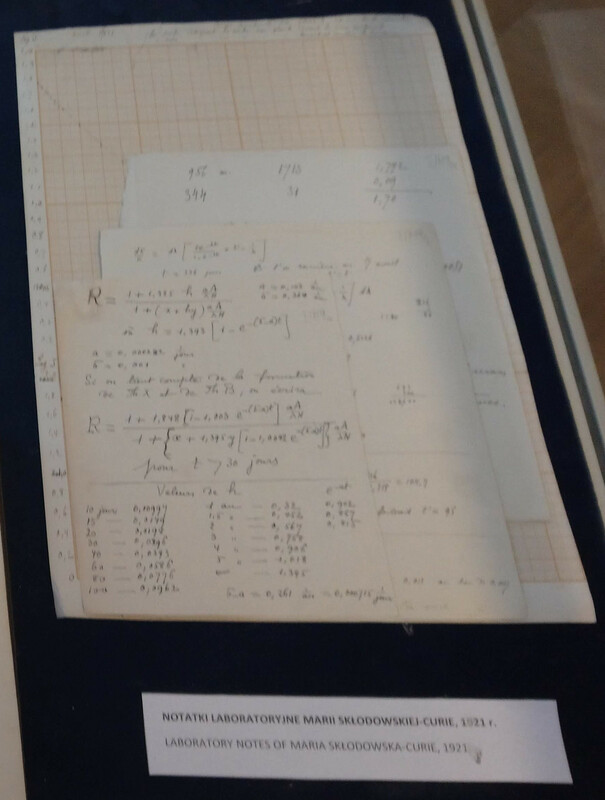 For these works, she became the first woman to win a Nobel Prize, and one of the few people to win more than one Nobel Prize. What you might not know is that, during the First World War, she developed mobile X-ray machines that could be used to X-ray soldiers in army field hospitals. 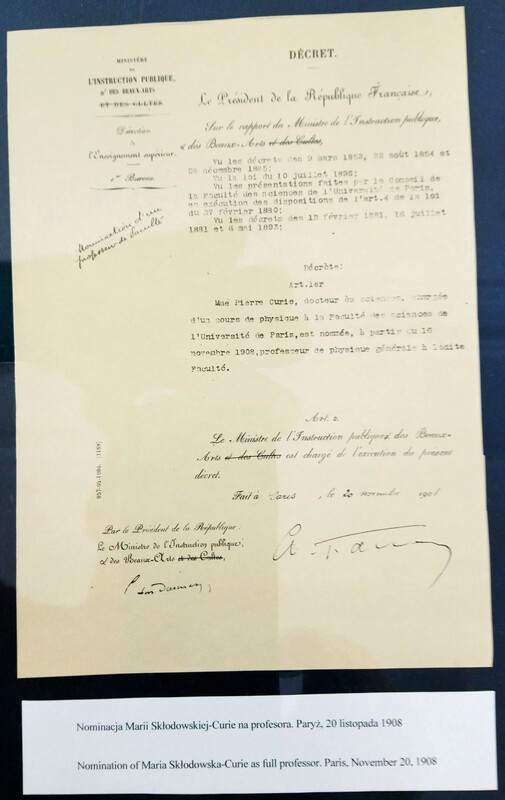 Dr. Sklodowska-Curie was a remarkable scientist and I am honoured to have her name attached to this project. Hallux Valgus Data Collection: Over the past couple of months, we have measured 25 patients with a Hallux Valgus and have noticed some interesting aspects about this condition. As you might have seen in an earlier update on this website, a Hallux Valgus is a foot deformity that causes a outward bump to appear at the base of the big toe while also causing the big toe to curve inward towards the other toes. Based on our current patient group, this condition seems to affect women far more than men; only one patient in the 25 we measured has been male. Based on past studies, we would expect 5-7 men in our group by now. Also interesting is the effect Hallux Valgus has on the pressure measurement. To the right, you can see a foot pressure measurement from a Hallux Valgus patient and from the healthy individual most similar to the patient. In the patient measurement, the big toe (hallux) doesn't even touch the ground. This will be a concern for the analysis techniques in the CAD WALK software. A key step of the analysis is to align the two foot pressure videos you see here, but how do we align the big toes if one of them is missing? Ultimately, we can't. Instead, we have to ignore the alignment of the big toe and align the rest of the foot as well as we can. We will have to check that our foot alignment algorithm handles this situation properly. If you're interested in a preview of this Hallux Valgus foot pressure data, we have published the foot pressure measurements for the first 16 patients. You can find them on our data page. We will continue collecting foot pressure measurements from our Hallux Valgus patients. We will begin scheduling the pressure measurements for our ACL patients. We hope to come to an IP agreement with rs scan.